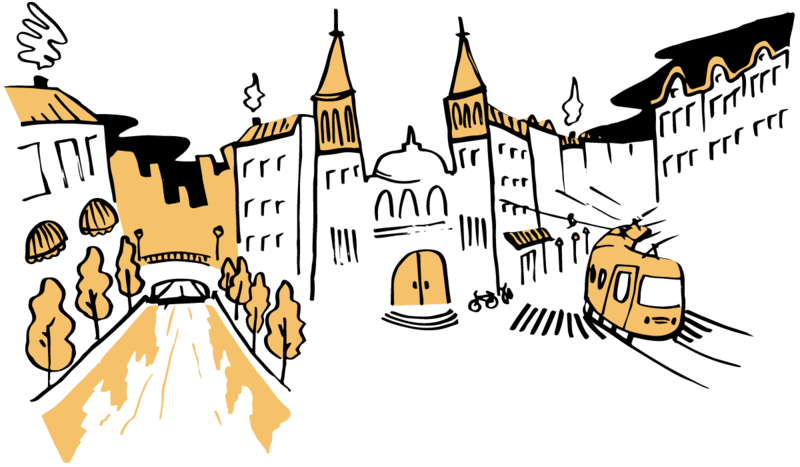 Low rent, a river of early-stage startup funding, and a general willingness to start a company help make Berlin the Fastest-Growing Tech City in Europe. 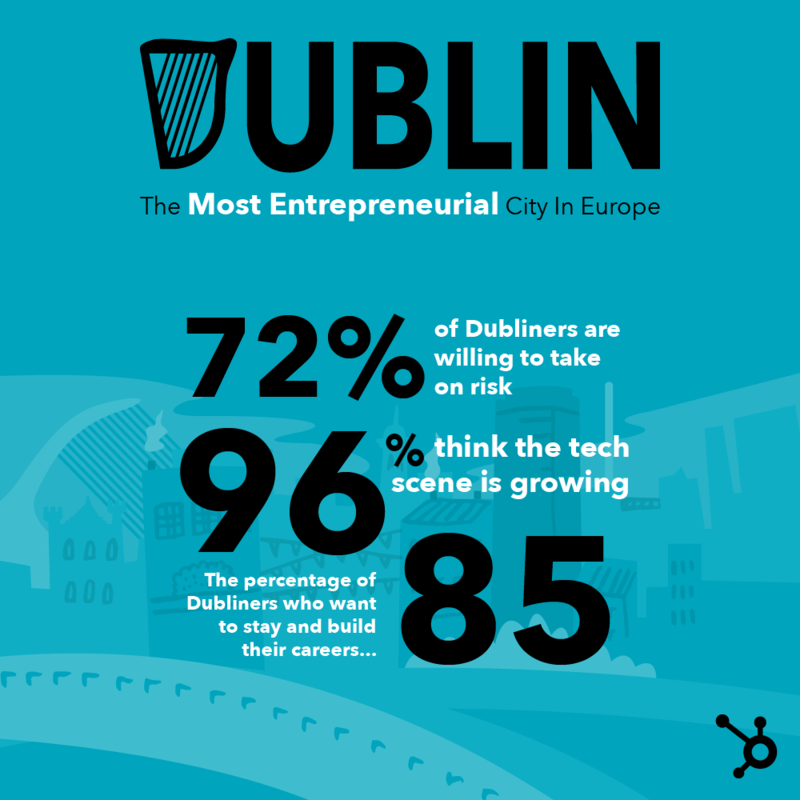 A growing tech scene, willingness to take on risk, and general favourability towards entrepreneurs makes Dublin the Most Entrepreneurial Tech City in Europe. 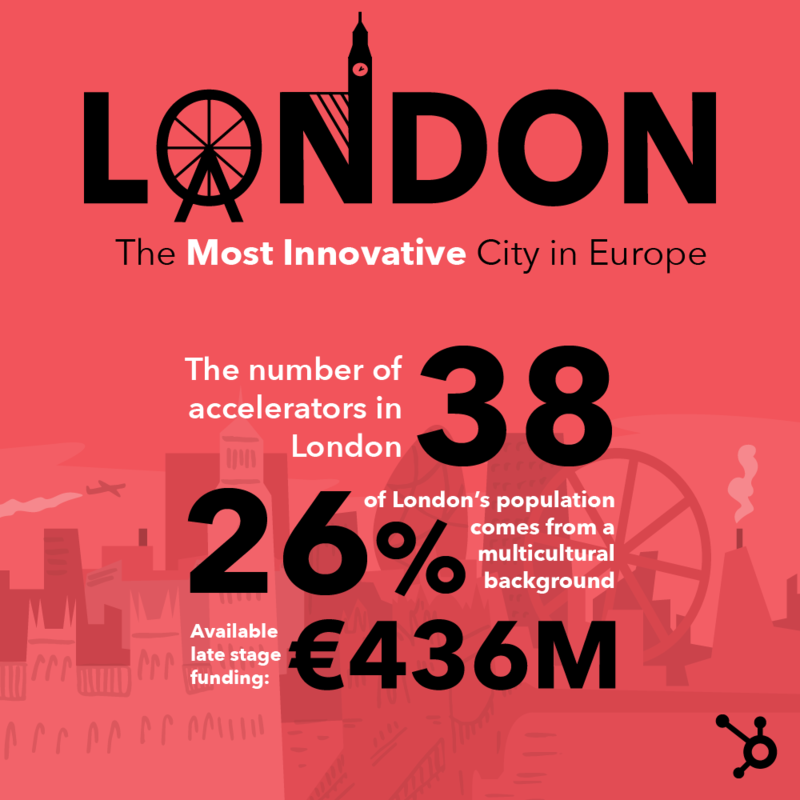 A strong desire to work in tech, paired with a vibrant accelerator community, help make London the Most Innovative Tech City in Europe. 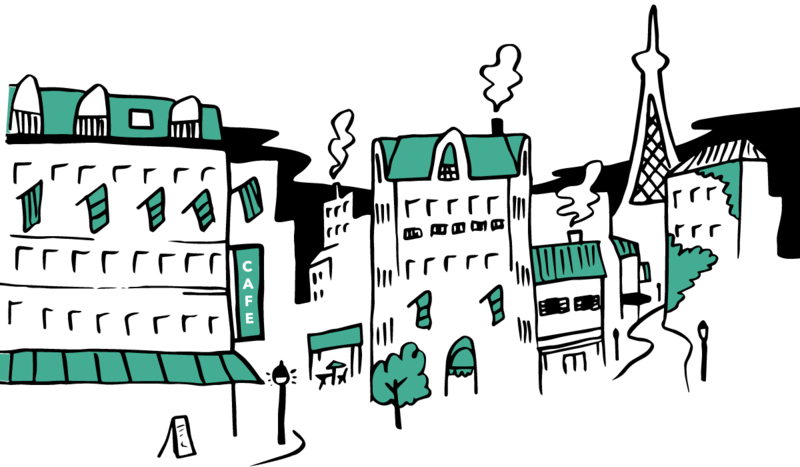 The right mix of physical and digital infrastructure, together with a feeling that the future lies in Paris, make it the Most Promising Tech City in Europe. 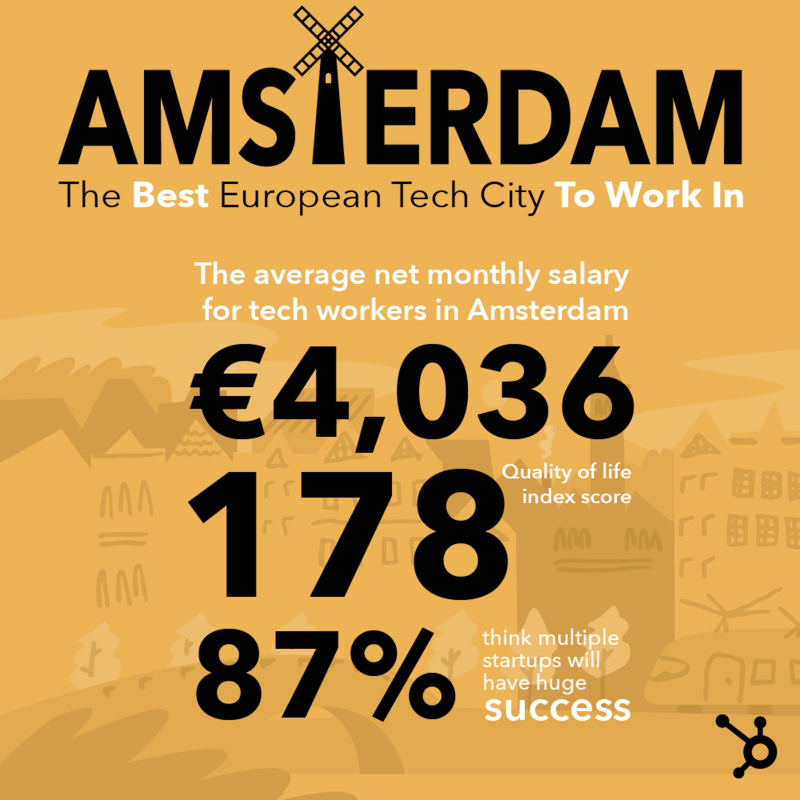 High salaries, a high standard of living, and a high chance of success help make Amsterdam the Best City to Work in Tech in Europe. 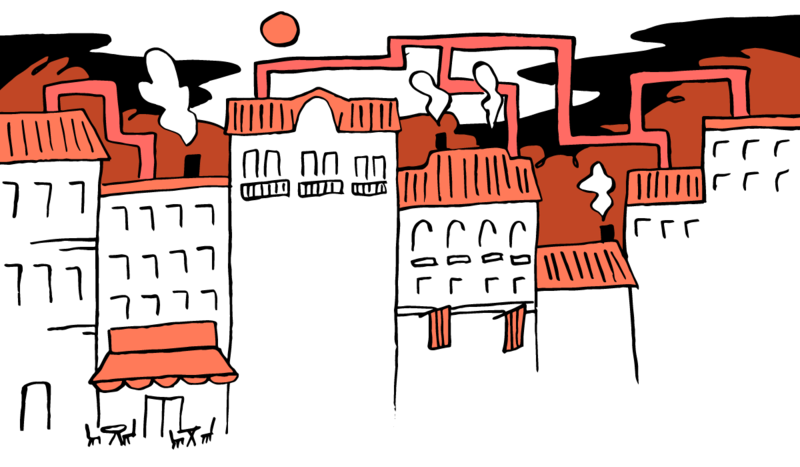 Does Berlin sound like the city for you? 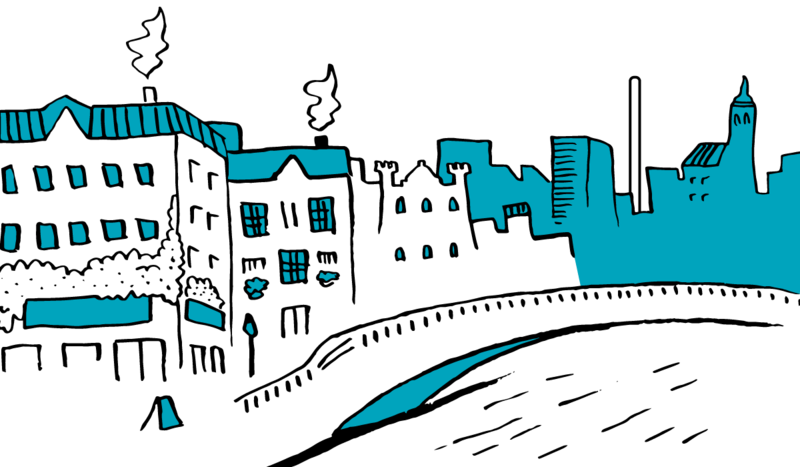 Does Dublin sound like the city for you? 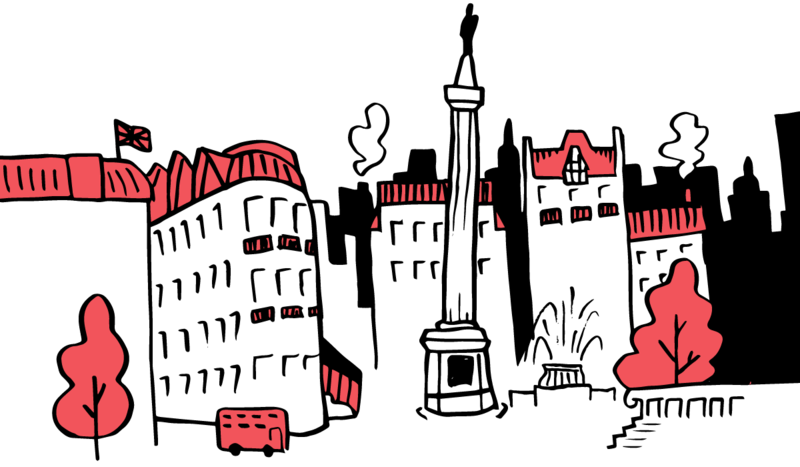 Does London sound like the city for you? Does Paris sound like the city for you? Does Amsterdam sound like the city for you?